Marijuana Offenses | Denver, CO | Mastro, Barnes & Stazzone P.C. We have experience defending cultivation, possession, and distribution of marijuana charges. Our firm has represented both caregivers and patients under Colorado’s medical marijuana law. At present, each judicial district is handling these types of cases in widely different manners. If you are charged with the above offenses and receive prescribed medication for medical marijuana, your ability to continue receiving this treatment can be immediately impacted. 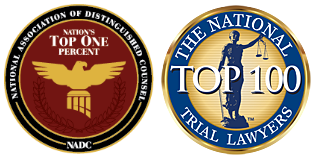 Do not hesitate to contact a criminal defense attorney to discuss these charges.